St. Nicholas was founded in 1939 by the Rev. 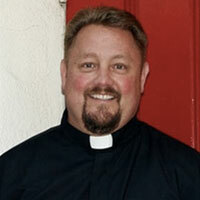 Harley Wright Smith, a former U.S. Army Chaplain who was granted permission to work in the Episcopal Diocese of Los Angeles. Fr. Church and his wife Sharon came out from Florida. The Churches were both originally from New York. Sharon was quite interested in the arts and Fr. Church had been ordained a priest somewhat later in life. Fr. Williams came to St. Nicholas with his wife Chloe and their four children: Sarah, Owen, Stephana, and Anwylyd. During Fr. 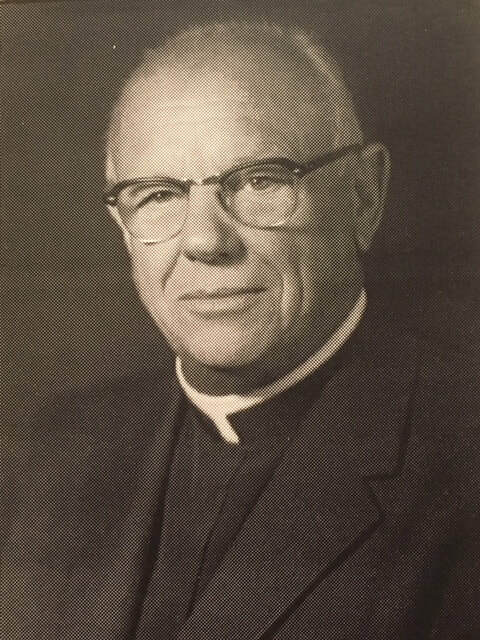 Williams' time as Rector, the parish grew considerably, numbering about 300 families and becoming one of the wealthiest in the Episcopal diocese of Los Angeles. Fr. Carll had come to St Nicholas in 1982. 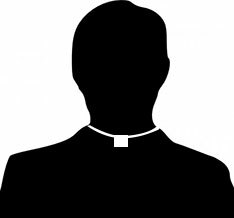 A younger assisting priest was needed since some of the older assisting priests at the church were beginning to retire, and the parish wanted a younger priest to work with the youth and young families. Fr. 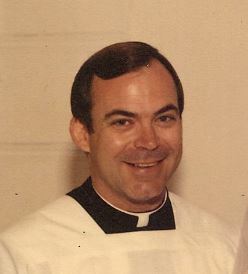 Carll continued as rector at St. Nicholas for several years and would introduce some of the newer services contained in the 1979 Prayer Book into the liturgical life at St. Nicholas. Fr. James Furman became rector of St. Nicholas. As a native of Long Beach, California he was well educated and quite knowledgeable. Shortly after coming to St. Nicholas, Fr. Furman set about to improve the music program. It was decided to build a new pipe organ and reconfigure the church sanctuary. Work began in 1997 and the project was completed in about two years. The inside of the sanctuary was changed, basically flipping the orientation of the pews and altar 180 degrees. The altar was moved to the east end of the nave and the original entrance was closed off. Where the altar had previously stood, a new organ was built consisting of the pipes from the church's original Moller organ and additional pipes from another Moller organ that had been donated. St. Nicholas invited The Rev. Michael Cooper to become Priest-in-charge in February of 2010. Fr. Cooper's orthodox, Anglo-Catholic orientation became immediately apparent upon his arrival at the church. Before coming to St. Nicholas, Fr. Cooper worked as a sheriff's deputy with the Los Angeles County Sheriff's Department and continues to work as a police chaplain there as well as with the Los Angeles Police Department. In addition to his seminary training, Fr. Cooper also earned a masters degree in Liturgical Studies. Under Fr. Cooper's leadership, St. Nicholas has retained its traditional Anglo-Catholic character with the Eucharist as the primary act of worship.